Ultimate Performance has launched its premium EatUP meal preparation service in Singapore. 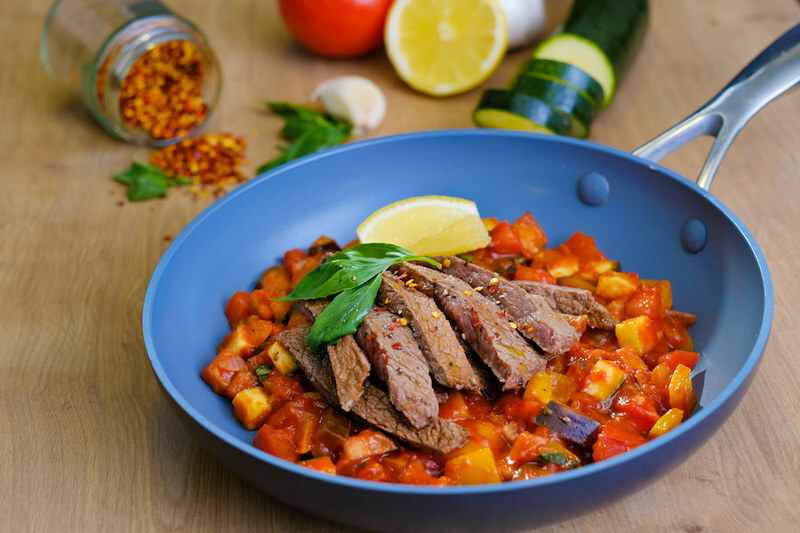 EatUP provides gourmet, macronutrient-calculated meals created to taste great, while keeping clients firmly on track with their body transformation goals. The service is designed to take the stress and hassle out of meal preparation for busy clients in the city, providing mouth-watering, diet-friendly dishes on the go. Singapore is the fourth of U.P.’s global locations to benefit from the premium EatUP service, following the success of EatUP in London, Hong Kong and Manchester. The new EatUP menu in Singapore has 45 delicious dishes to choose from, including Thai Beef Salad, and Chicken Masala and Mint Yoghurt, alongside EatUP classic favourites like Beef Bolognese and Cajun Chicken. Breakfast options, including Scrambled Eggs and Smoked Salmon, and Ricotta, Tomato and Bacon Frittata, are available on the menu which are perfect for clients who don’t have time to prepare food early in the morning. EatUP is the culmination of years of nutritional expertise in getting thousands of U.P. clients in the best shape of their lives. 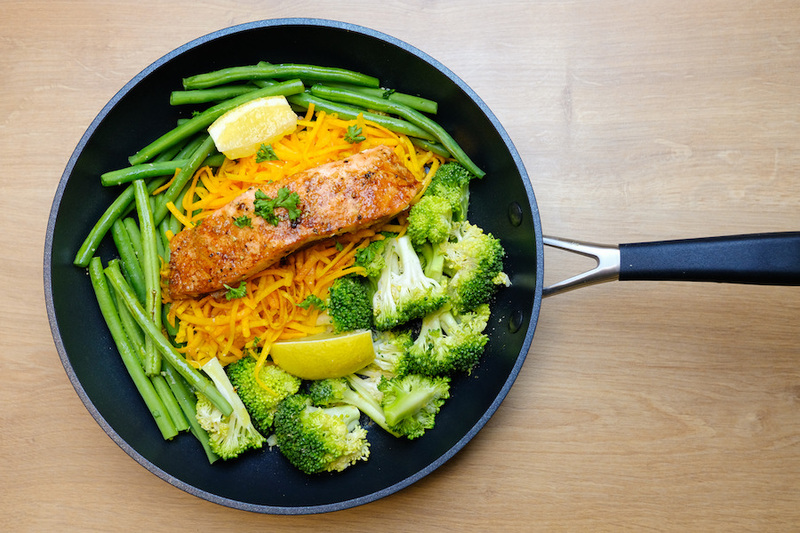 This world-class knowledge on nutrition has been combined with the expertise of our in-house professional chef to create meals that taste great, but also deliver results. 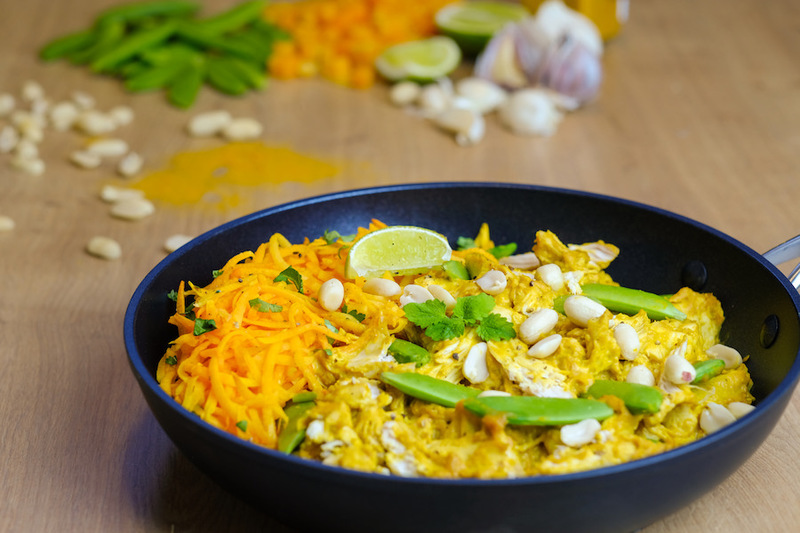 Nick Mitchell, global CEO of Ultimate Performance, said: "I am delighted that we have launched the EatUP food preparation service in Singapore after great success with the service for clients in London, Hong Kong and Manchester. "Exercising is the easiest part of getting into the best and healthiest shape of your life. Eating right is the hard part. "The challenge for all of us in following the optimal diet is the double-headed demon of temptation and convenience. Now we’ve created a solution to this problem. 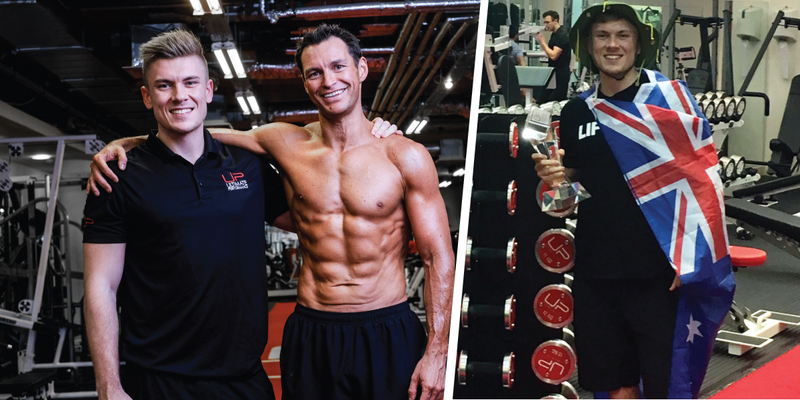 "We didn’t get our reputation as world’s leading personal trainers by sitting back and leaving our clients’ results to chance. "We want to remove the arbitrariness from our results and guarantee that our clients can get in the best shape of their lives. What we have learned is that the best way of doing this is by cutting out the guesswork, eliminating the desire to “cheat”, and maximising convenience. "We have done this by creating our in-house meal preparation service EatUP — not only for U.P. 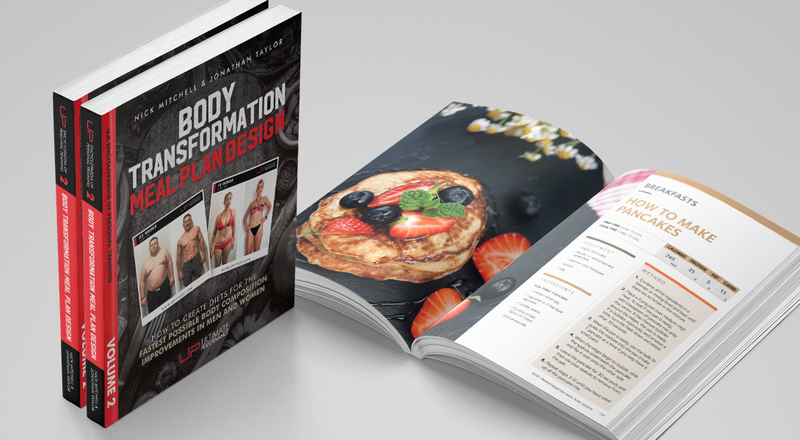 clients, but for anyone who is serious about getting in the best shape of their life. "With menus updated regularly and designed by U.P.’s own professional chef, you can eat like a professional and finally get the results that your efforts deserve." "I am also excited to announce that Dubai will be the next location to offer EatUP in 2018 and we will share more information soon." We are planning to bring EatUP to more global U.P. locations in the near future. Watch this space! Singapore - You can place your order by emailing eatupsg@upfitness.com. London - You can place your order by emailing eatupuk@upfitness.com. Hong Kong - You can place your order by emailing judith@upfitness.com. Manchester - You can place your order by emailing eatupuk@upfitness.com.